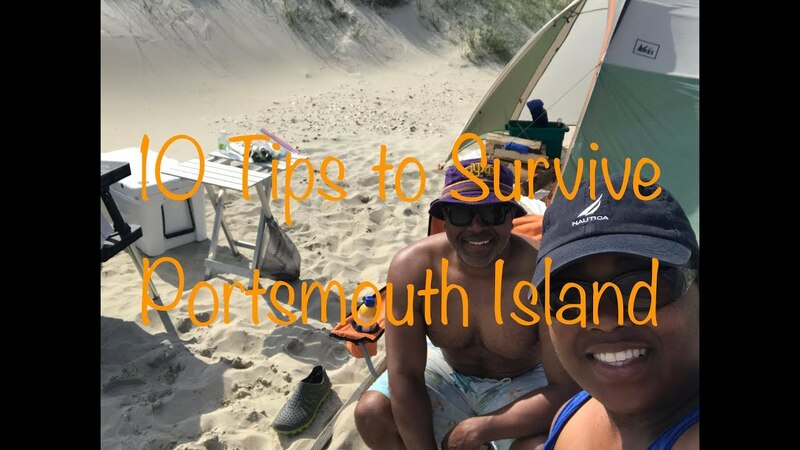 Are you going to Portsmouth Island? This North Carolina Island is packed with adventure. Staples InTents tells you everything you need to know to be prepared and ensure you have a good time while you’re there. Check out these 10 tips, plus a couple bonus, to help ensure you have a great trip. Please leave us and the Tree Troopers comments and questions. We love questions about glamping, gear, destinations, and overlanding and want to help you on your adventures!